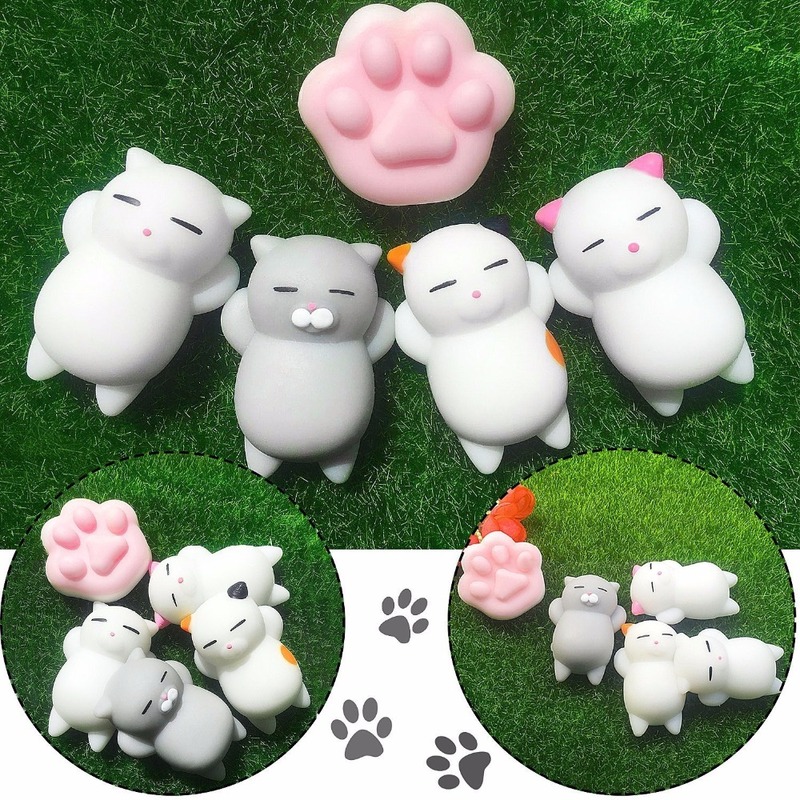 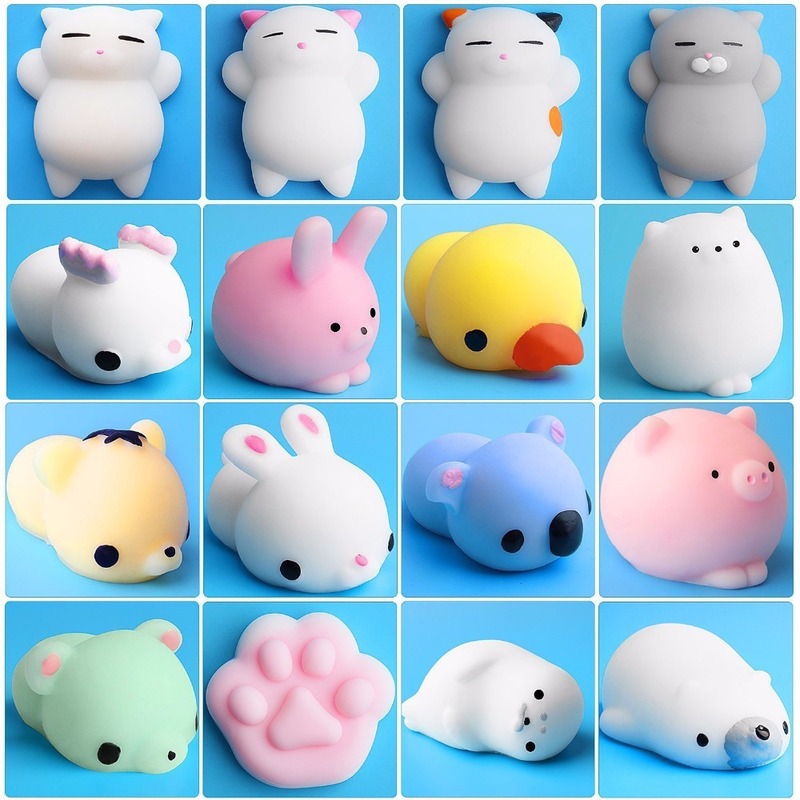 USAGE- Perfect animal squishies to relief stress and increase blood circulation of hands. 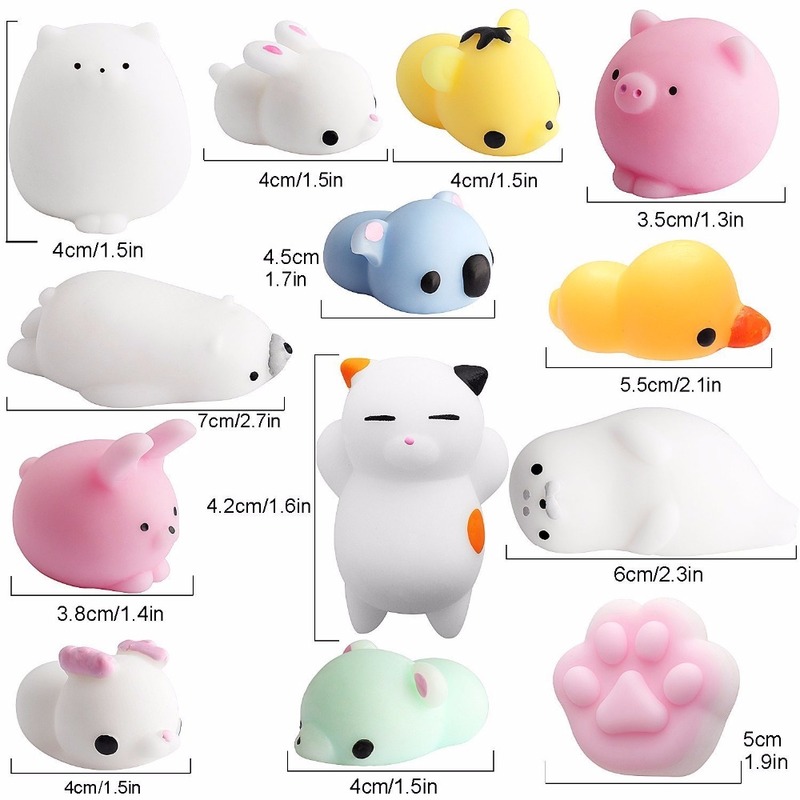 These mini animal squishies are amazing soft. 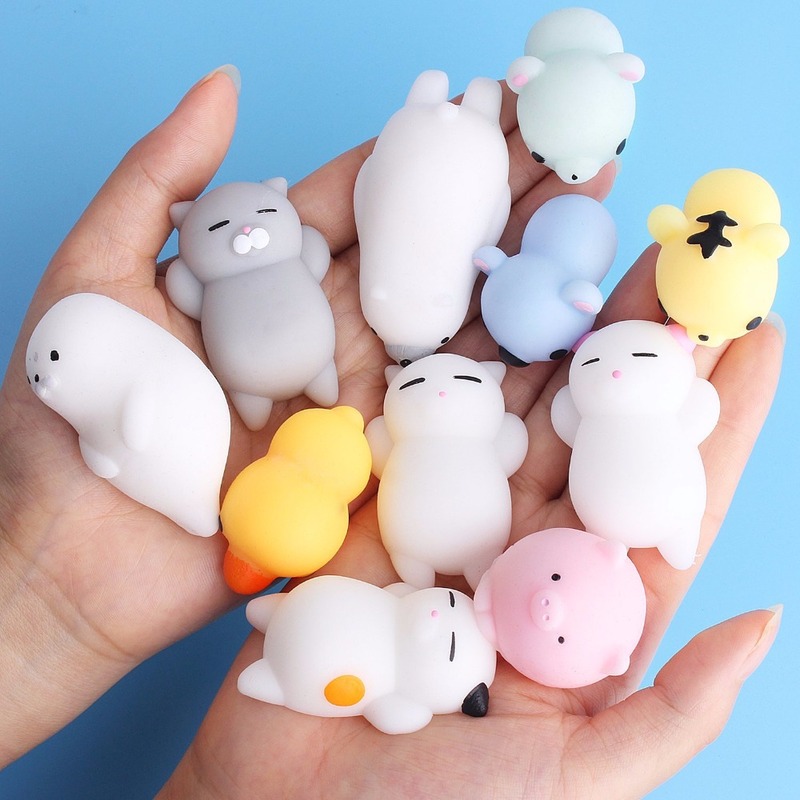 You will can not stop pinching them because of the great touch feeling and full squeeze-ability.